The second weekly article and video clip (see at bottom of page) by Janet Brann-Hollis of SA Back To God, leading up to the 21-day national Election Fast from April 18 to election day, May 8. As we continue to prepare personally, preparing our families, our churches, our businesses and our communities for this fast, we examine the powerful impact and shift that took place through the prophet Daniel as he fasted. 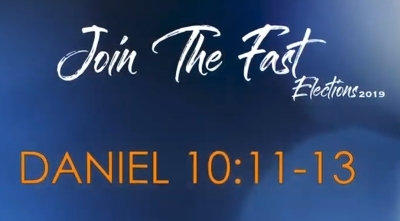 Daniel 10:11-13 is one of our foundation scriptures for the 21-day fast. Daniel found himself in a situation where there was escalating war taking place in the heavens over Jerusalem and its people. The principalities over Israel operating through Nebuchadnezzar were controlling and directing national policies against the Jews. The Jews were being driven from their land and their city, Jerusalem. For this shifting to take place we need an understanding of the times and seasons and the plans, the purpose and destiny for our South Africa. God is the one that governs history, but Daniel had to pray. God heard Daniel’s prayer early into his fast. The breakthrough to his prayer was only released on the 21st day of the fast. Why was the answer delayed? Heaven’s angelic hosts had to dislodge the reigning principalities and powers controlling the political sphere of that day. Angels had to be moved into strategic alignment so as to break the bonds of wickedness! God is shifting the times and seasons in our nation. 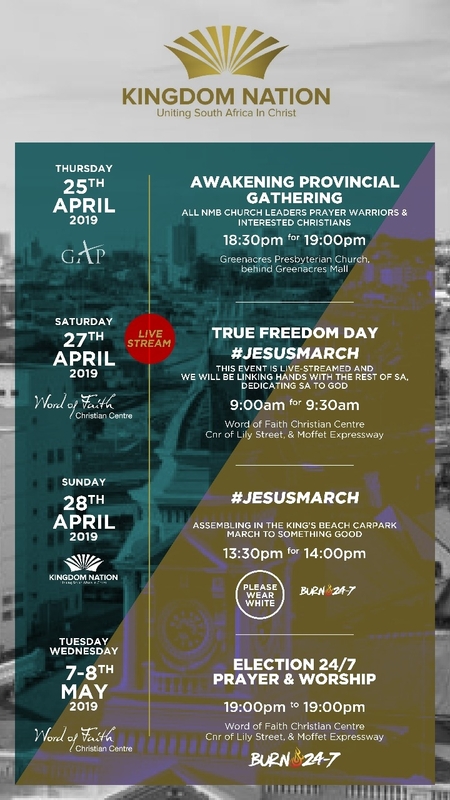 He is about to shift into power those Davidic leaders He has aligned for South Africa’s destiny. The answer for a change in Israel’s destiny and purpose lay in the 21 days of prayer and fasting. God is about to rewrite South Africa’s history, transitioning us into a future of hope and peace for all the inhabitants of this nation. All of heaven’s forces are being assigned for a heavenly revolution, replacing the present revolutionary rhetoric which is being spewed out over our nation. A heavenly revolution where no murder, no protests, no hatred takes place, but the liberation of South Africa orchestrated by God Himself. South Africa will be rescued from a culture of witchcraft resulting in oppression, rescued from a culture of murder, poverty and false religion. 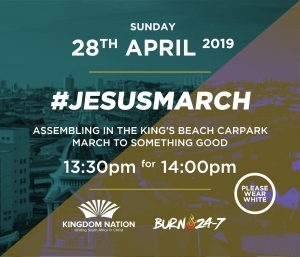 The church, the Ekklesia, are called to govern from the heavenlies over this nation and legislate for a new South Africa moving forward into a new dispensation. God Bless you as you prepare your heart for this 21-day fast. Next week – Part 3 – What are we fasting for? You can count on our prayer group support. Pete and Eddie Holderness. I would really like to know why you believe that things are going to change in this country. Its end times. Christians are been slaughtered world wide. 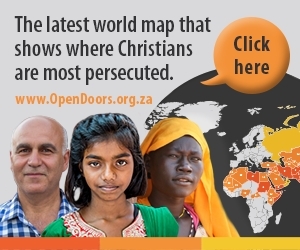 So why do you expect that God must intervene in SA, what makes us more special than other christians. I dont think God is going to stop the end times especially for us. Everything must come to an end, and it is. No matter how you try to fight it, it will not change. The anti christ is getting everything in place for satans rule. So things will only get worse and not better.